Online Only Special 7177A - $599 Move-In Gift Card! 2200 N Belt Line Rd was built in 1999. 2200 N Belt Line Rd is a 4-unit apartment complex featuring 1 to 3 Bed floorplans. Not to worry if this isn't the apartment of your dreams. 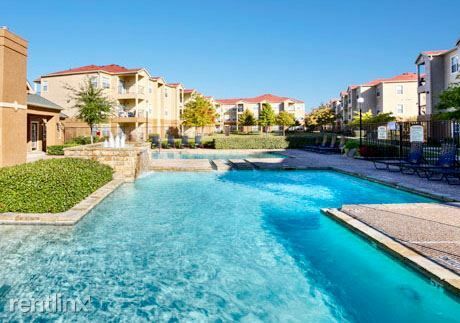 Our helpful apartment guide can help you find other great places in Mesquite.